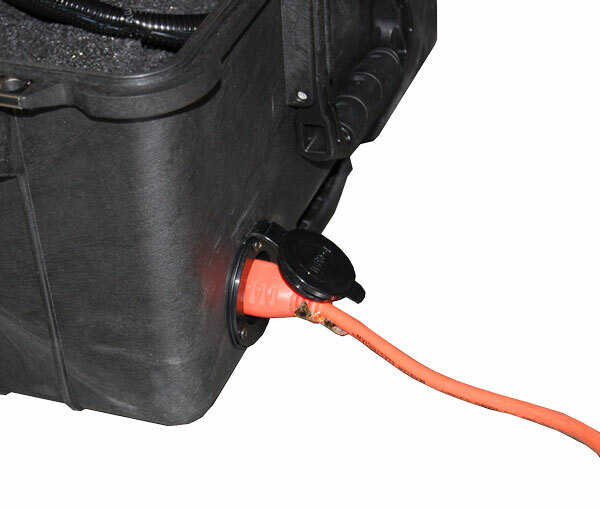 The perfect solution for ensuring your equipment is always charged and ready. Never be caught with another non-functional instrument because it wasn’t recharged. It’s important to keep your instruments fully charged for optimum performance and correctly calibrated to be sure your readings are accurate. 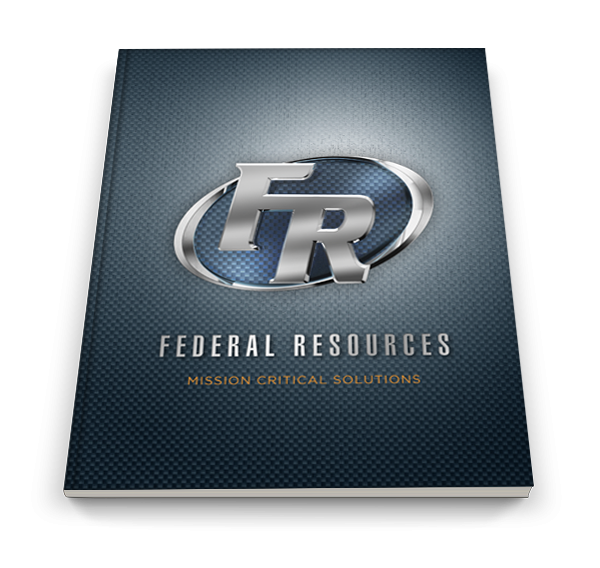 Have confidence that your meters are always ready for rapid deployment. 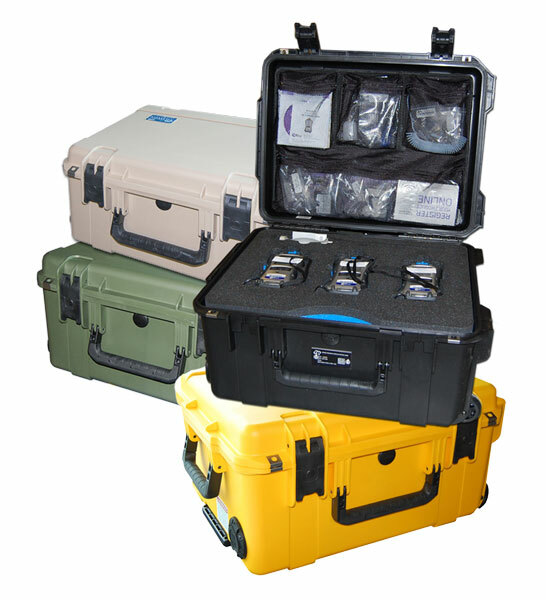 The FR-RDC² kit provides an easy way to charge your meters while conveniently stored safe in a rugged SKB case.